On this episode Terrell and Warren are joined by Eric to talk about the Titanfall beta, Nintendo, South Park Stick of Truth, Beware the Batman, Superior Spiderman, and more. This week, Otaku Spot features the heavy hitting anime, Gurren Lagann. In this episode the guys talk about Titanfall delay, Sonic Boom, Xbox One updates, Metal Gear Solid V Ground Zeros, Lego Movie, Dice Awards and More. 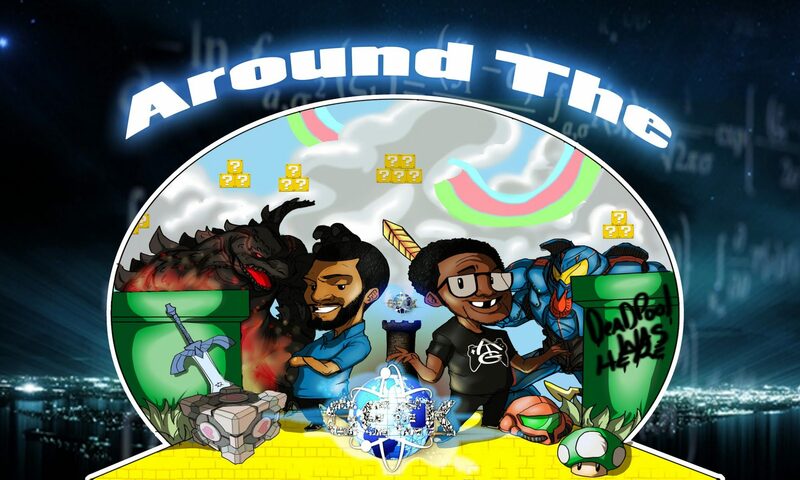 Today’s episodes include Terrell’s comic corner and a Main Topic in which the guys discusses Final Fantasy. In this episode the guys talk about new PS Plus releases, PS Vita Slim, Nintendo Investor meeting, Xbox info leaks, X-men Days of Future Past, Justice League War and more. In the Otaku Spot the guys talk about the classic anime movie, Akira.